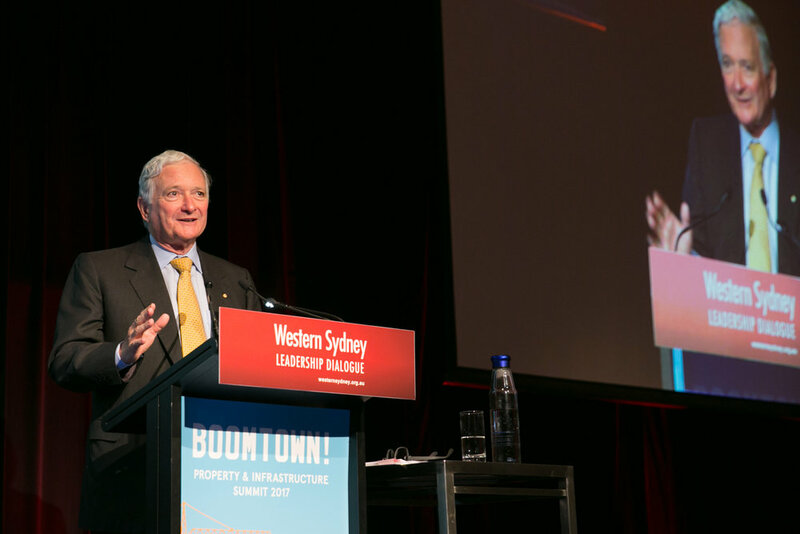 BOOMTOWN! 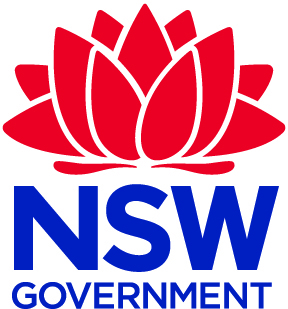 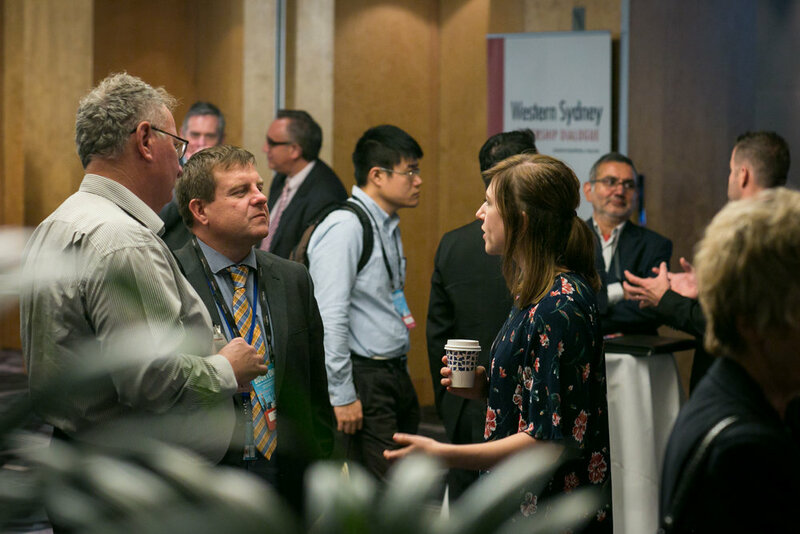 showcases the major projects and examine the planning, funding, governance and delivery policy issues which underpin a wave of economic development impacting Greater Western Sydney. 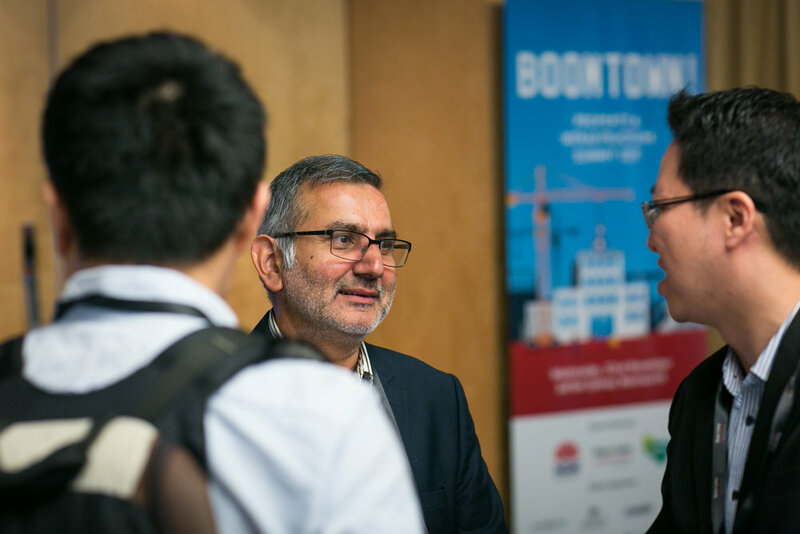 It is designed to discuss major projects, unpack the funding models, explore ‘City Deals’ and their potential to kick-start growth-generating transport infrastructure and social housing and examine urban transformation projects. 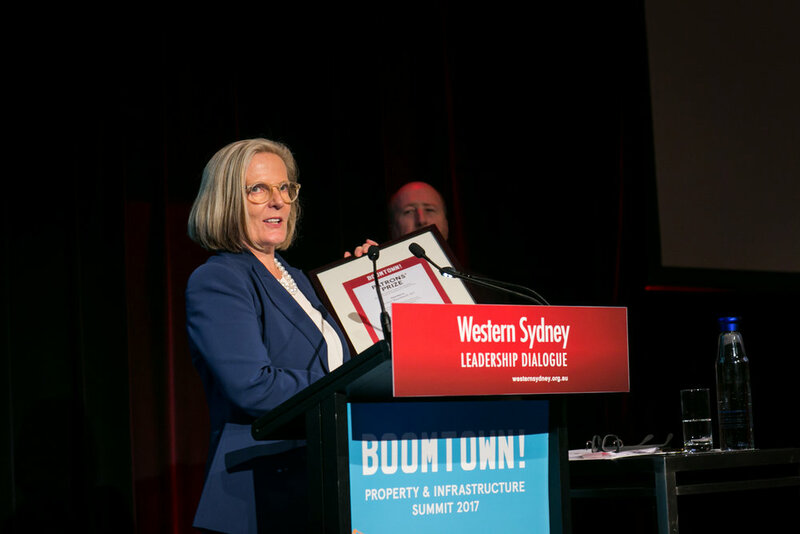 BOOMTOWN 2017 was another great showcase of the plans and projects that will help shape the long-term future of Greater Western Sydney and we’re proud to have had more than 350 leaders across government, industry, business, property and media share their vision for the region. 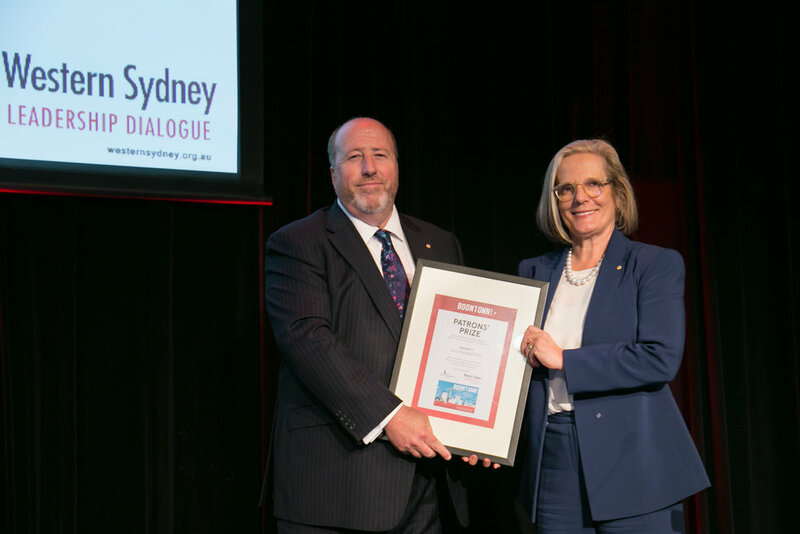 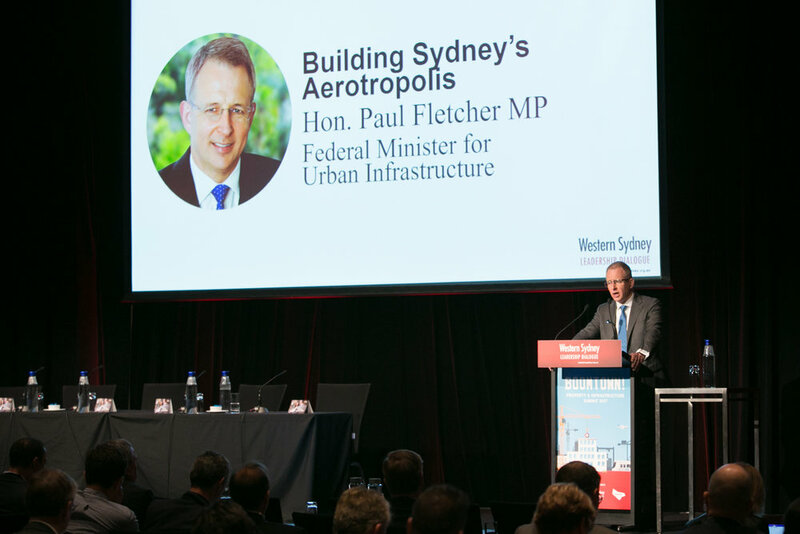 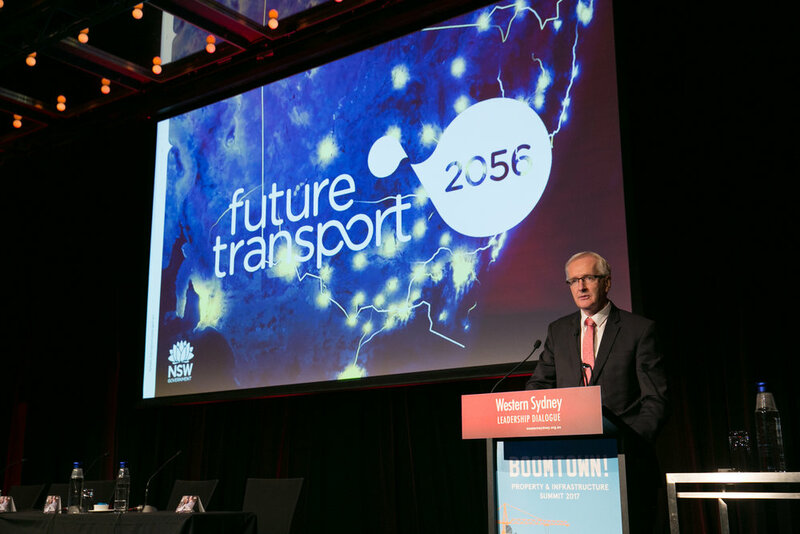 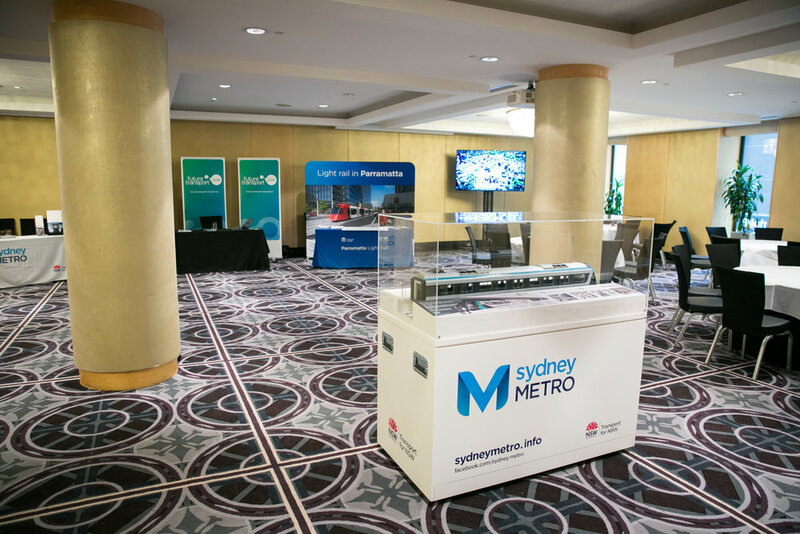 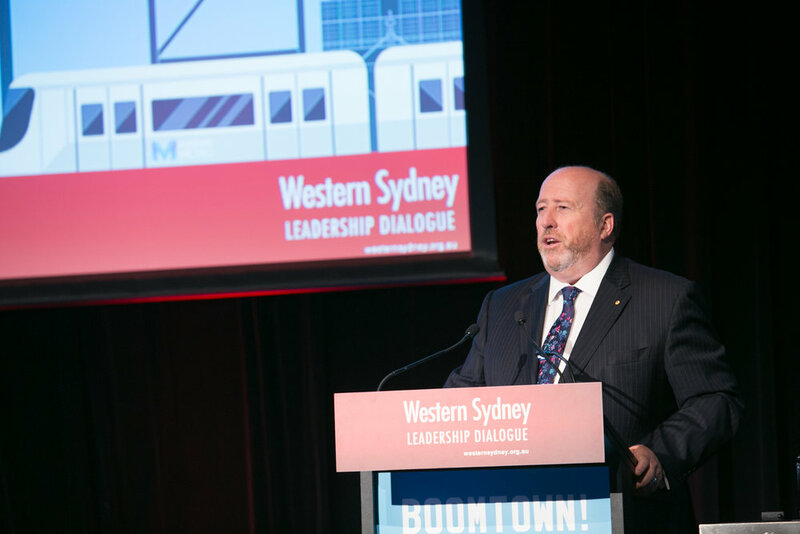 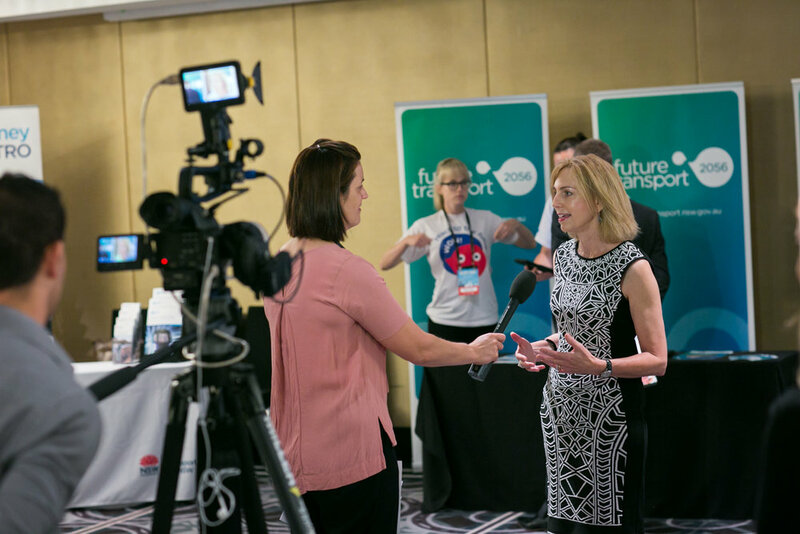 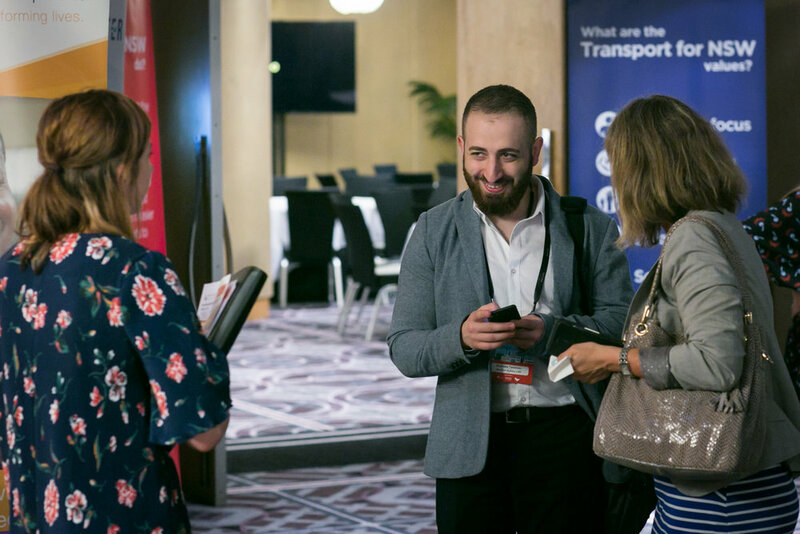 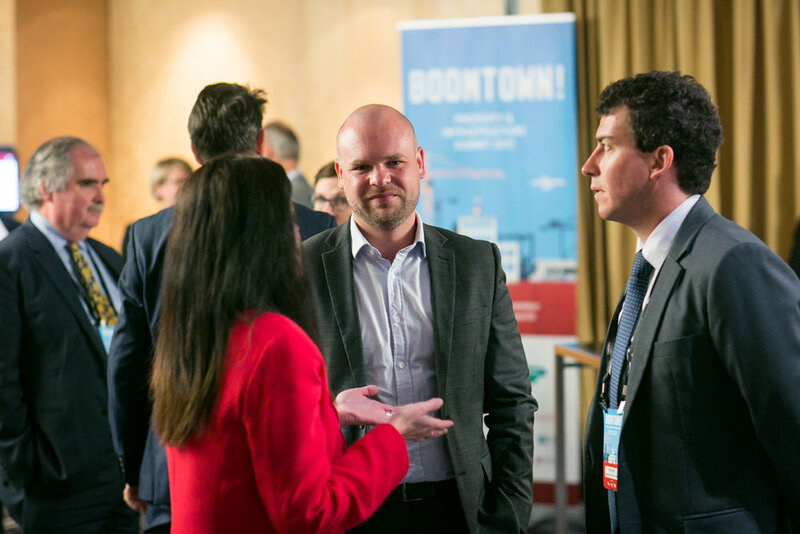 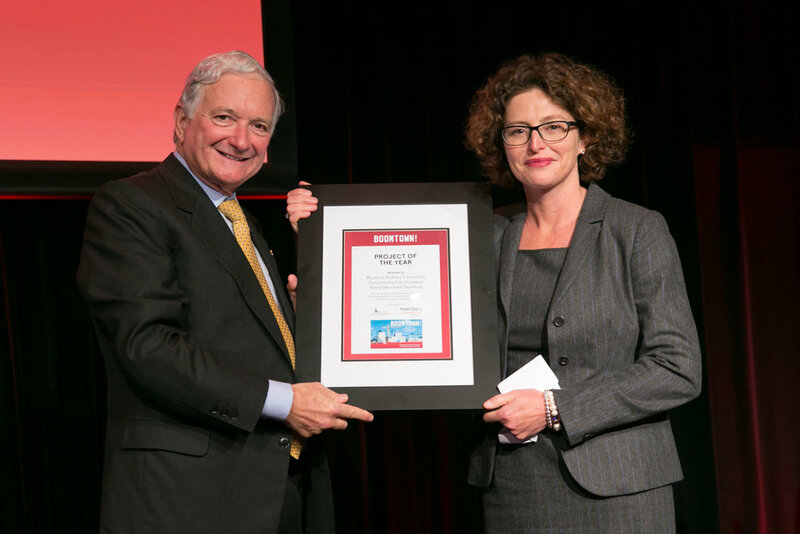 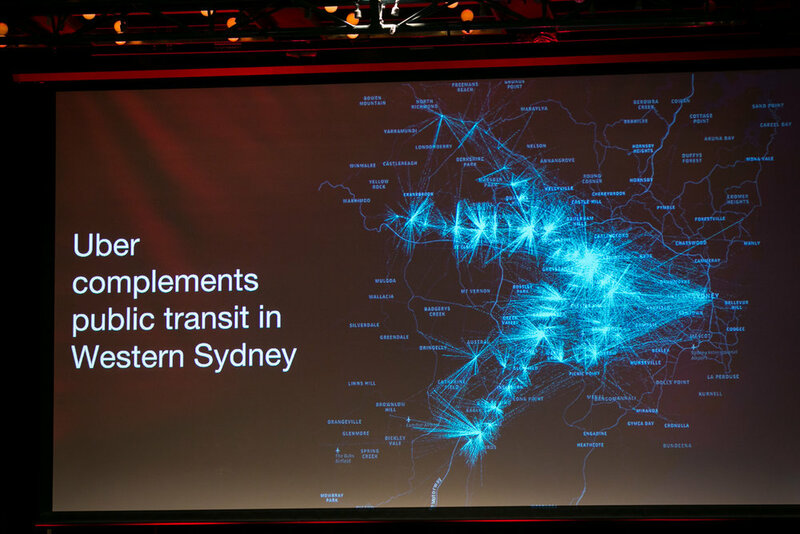 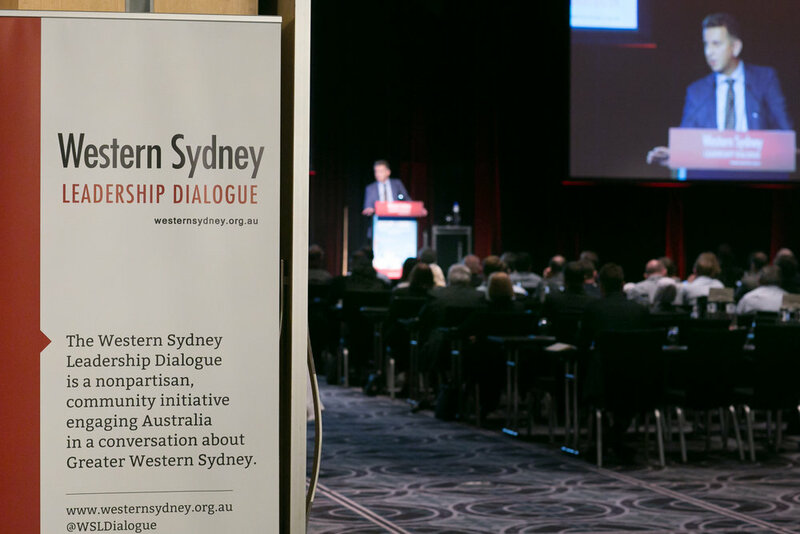 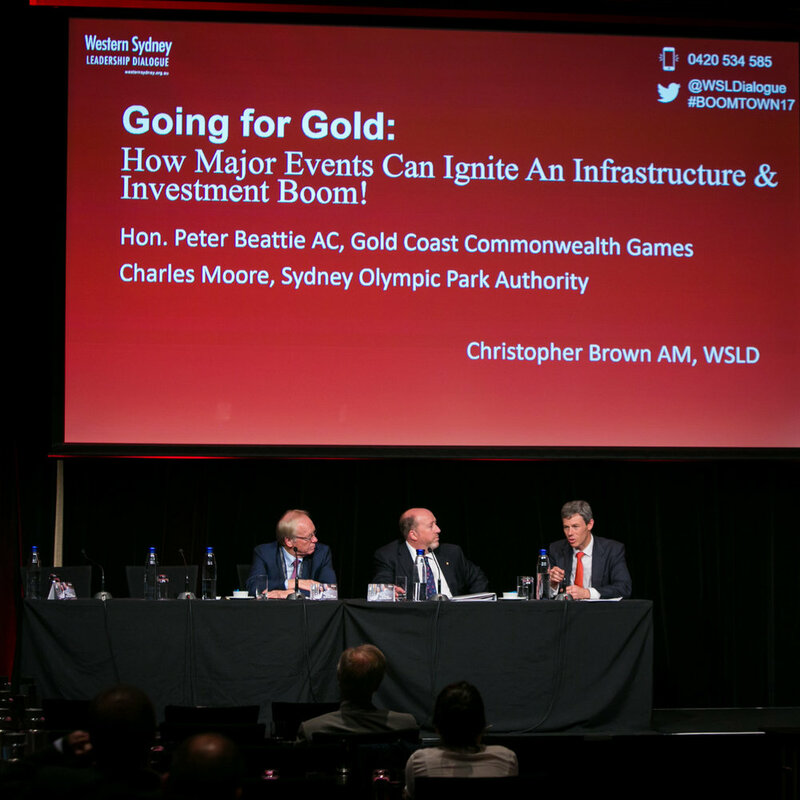 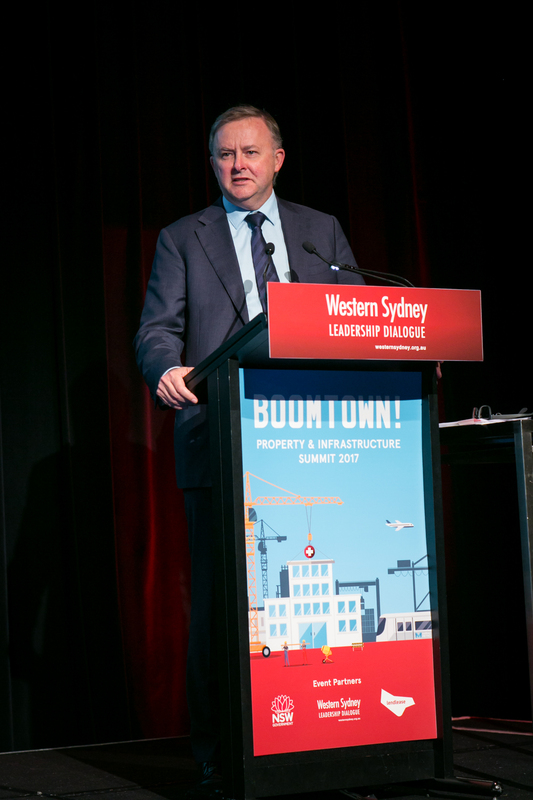 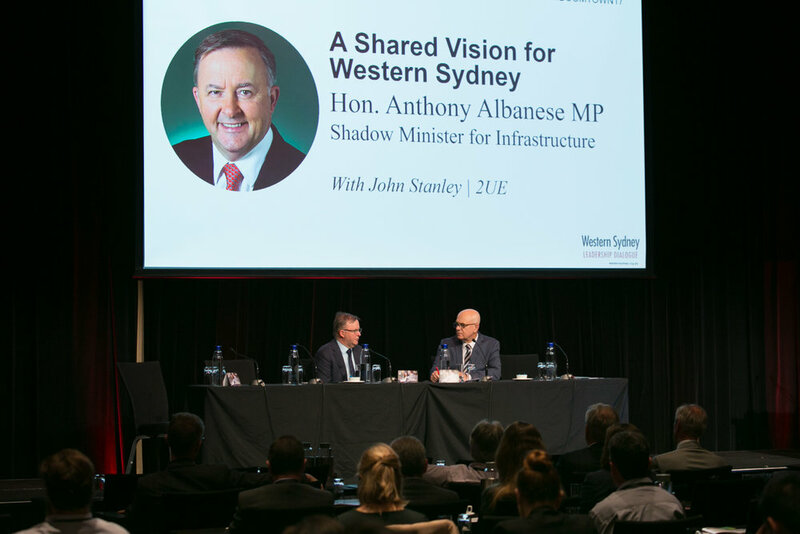 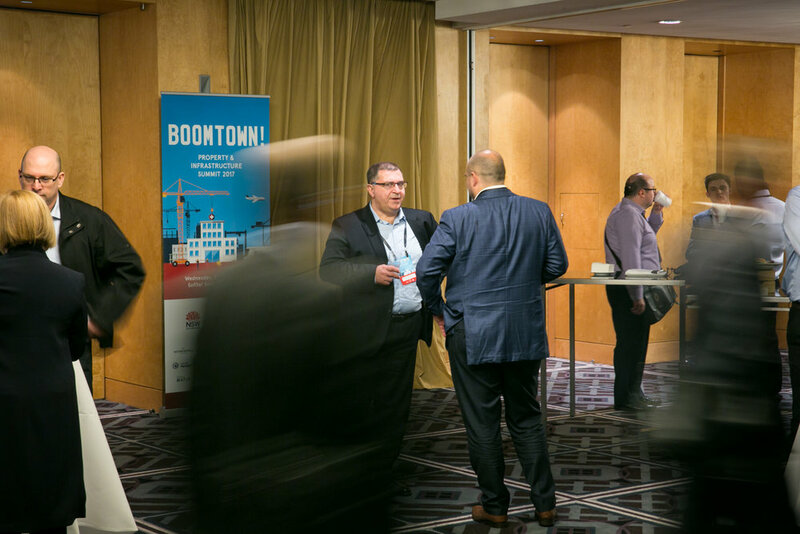 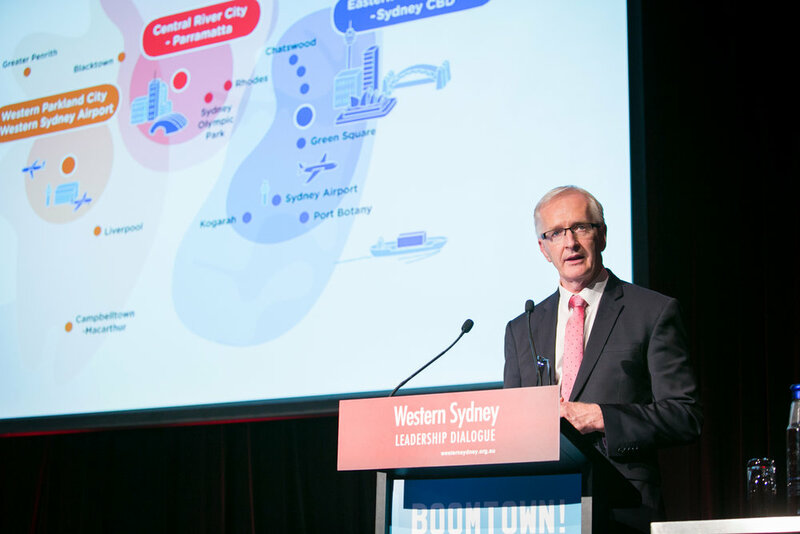 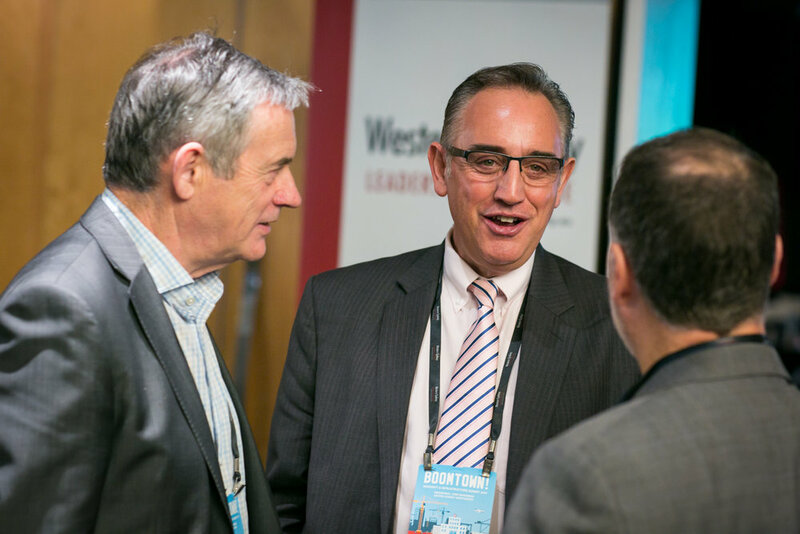 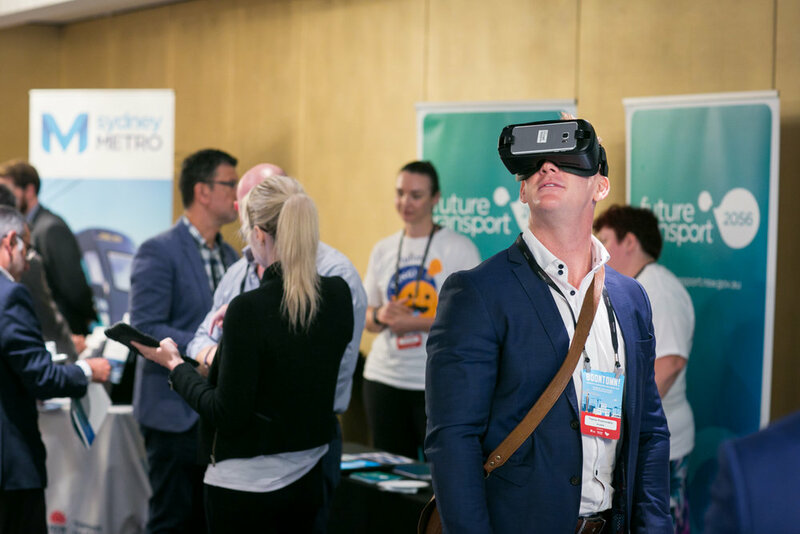 Transport for NSW partnered with the Western Sydney Leadership Dialogue to deliver BOOMTOWN! 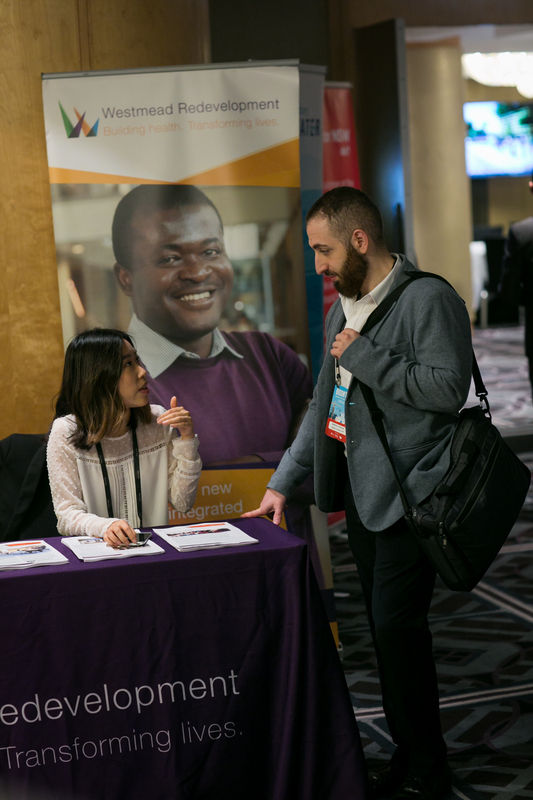 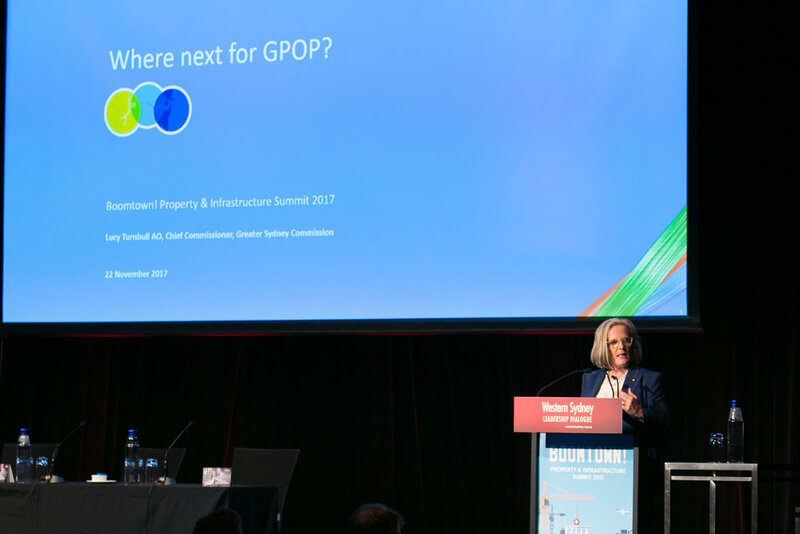 2017 Property and Infrastructure Summit, one of the nation's premier transport and infrastructure events. 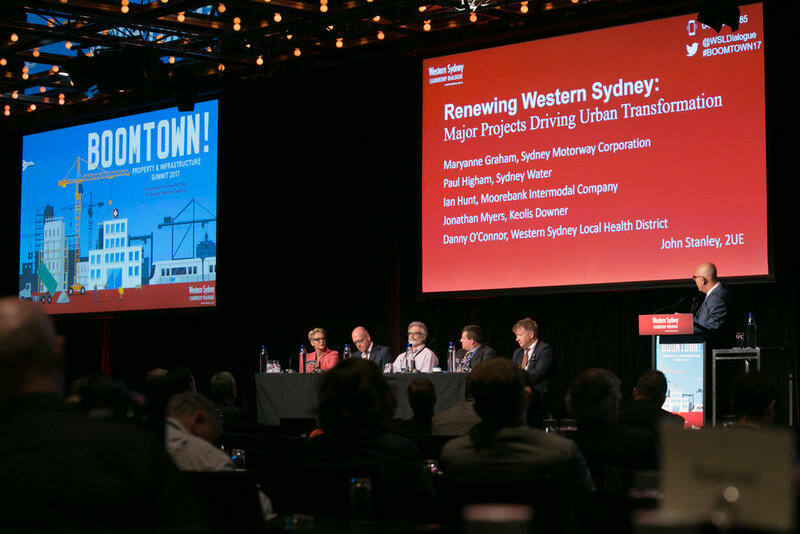 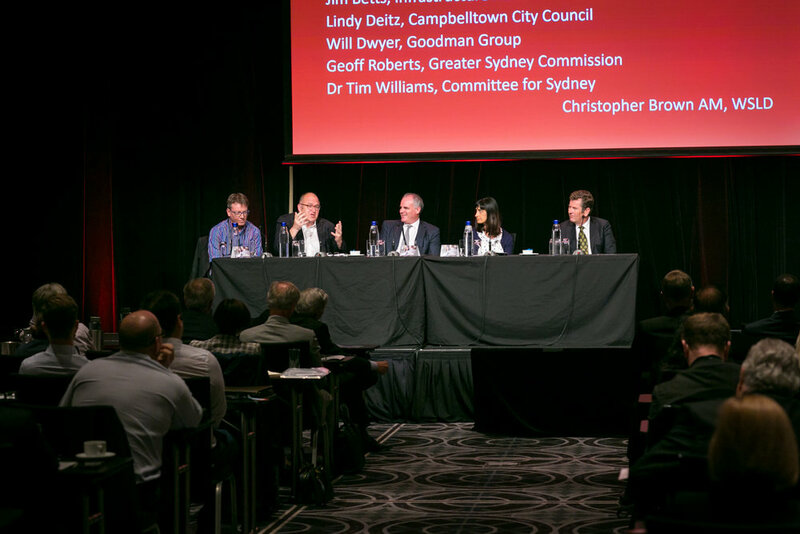 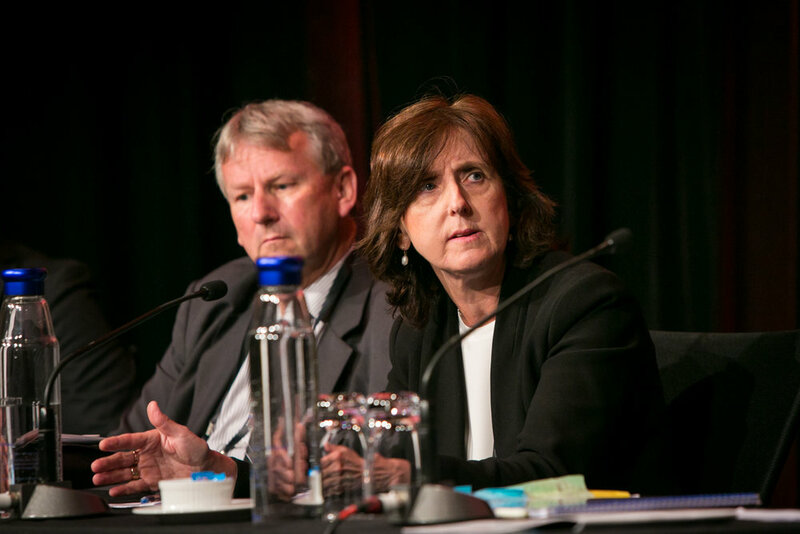 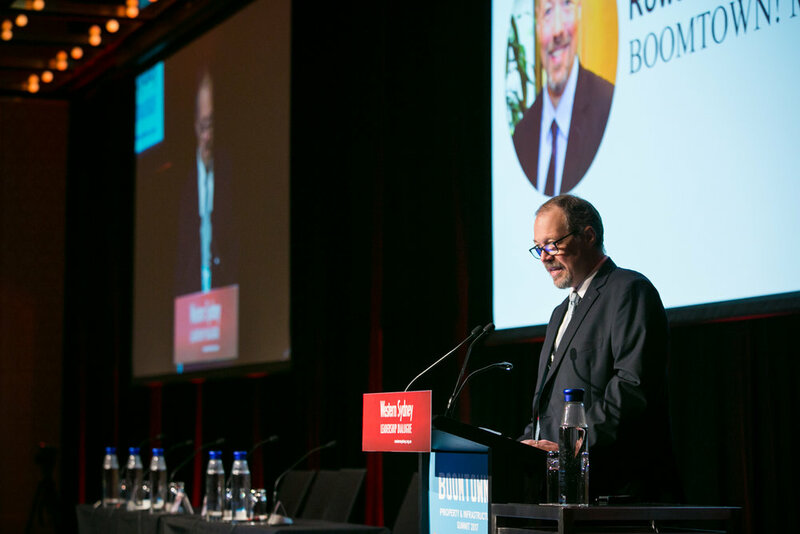 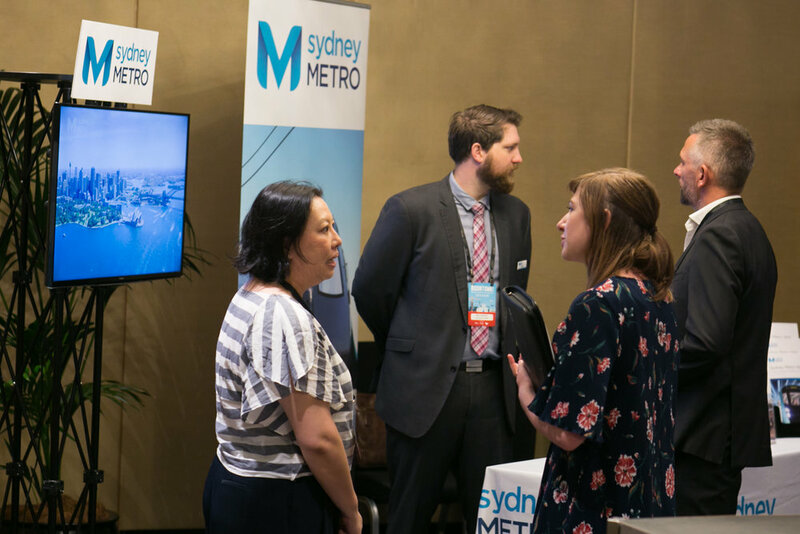 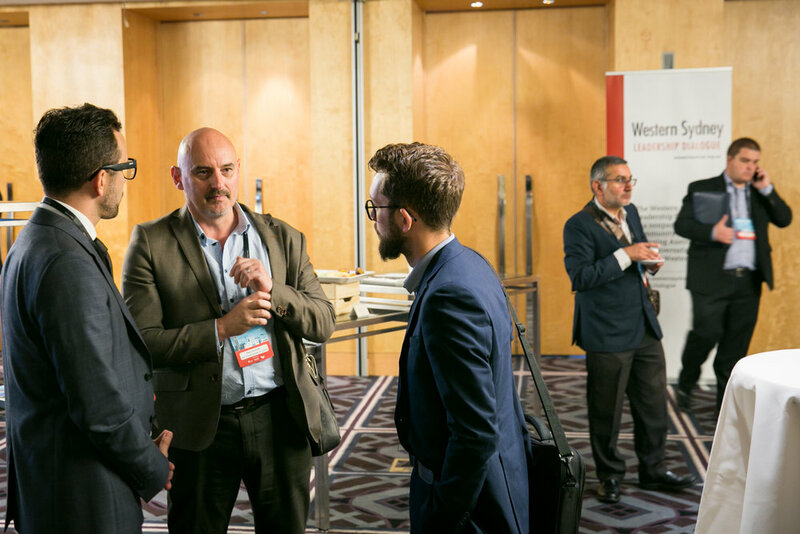 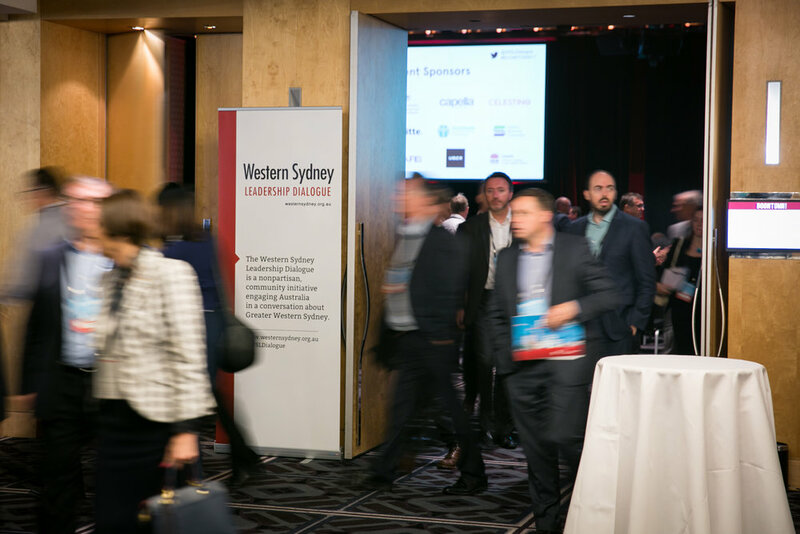 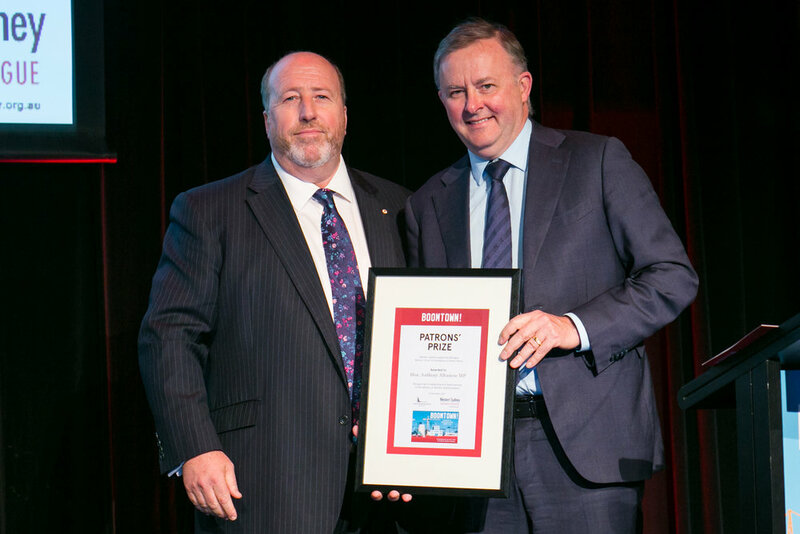 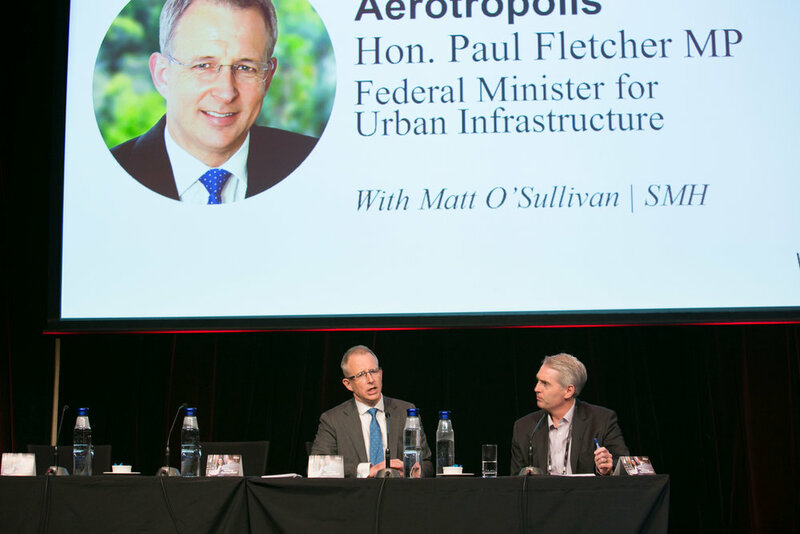 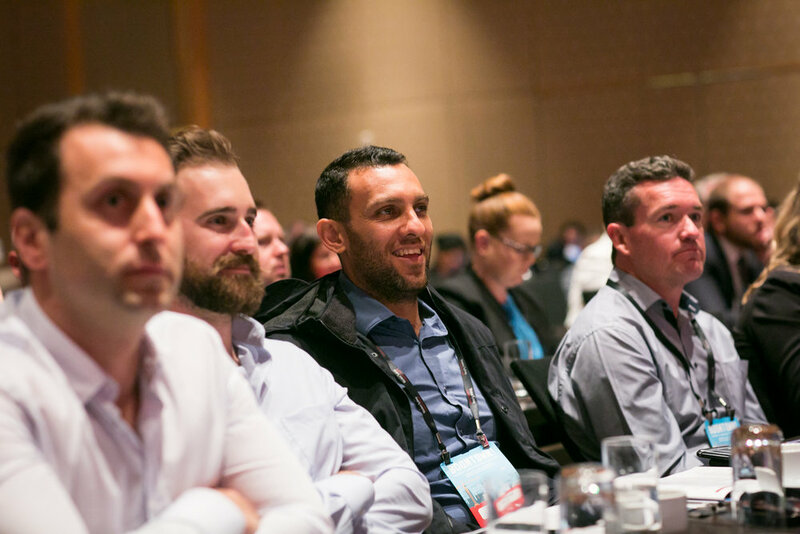 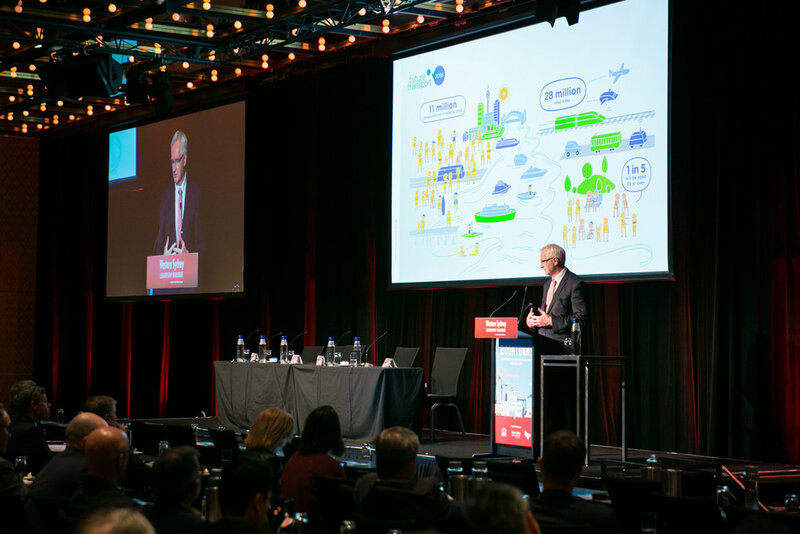 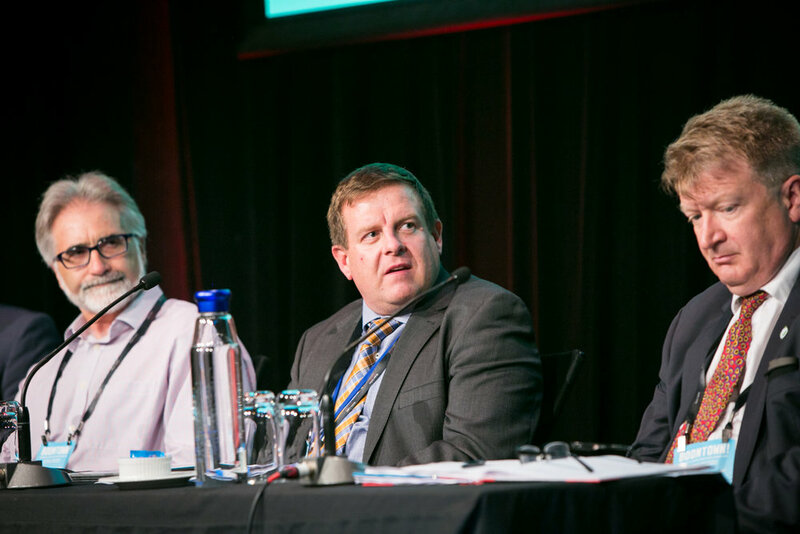 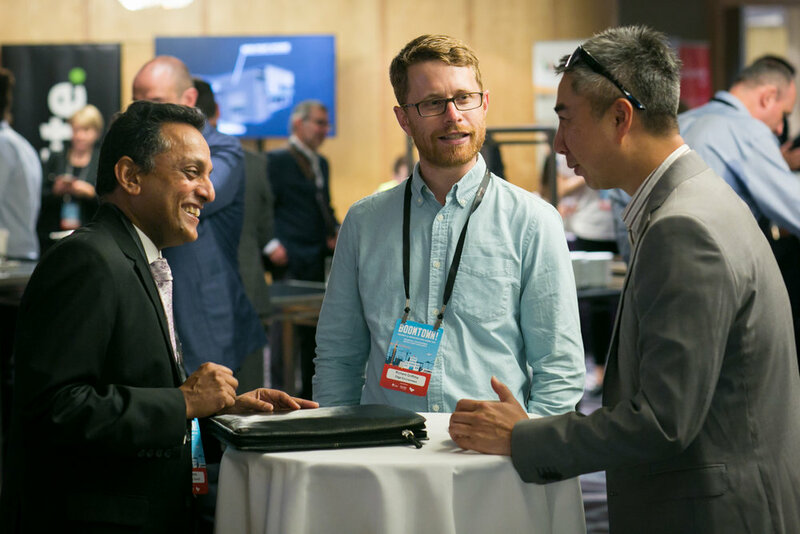 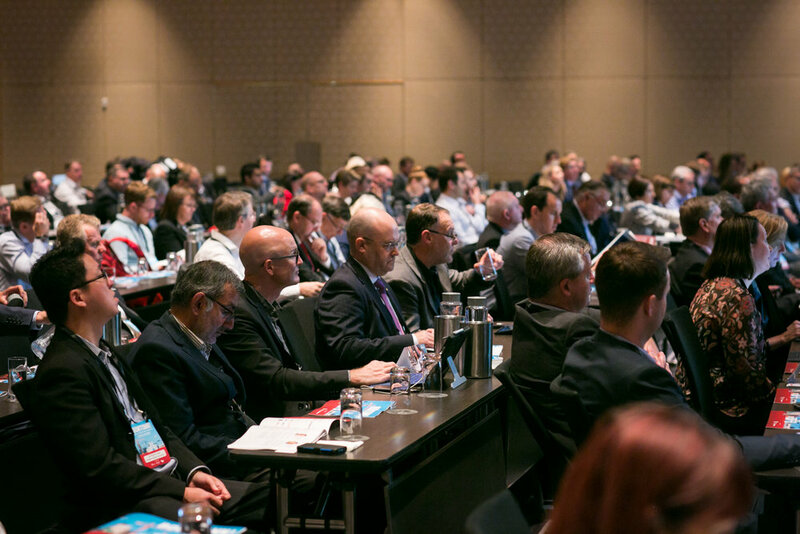 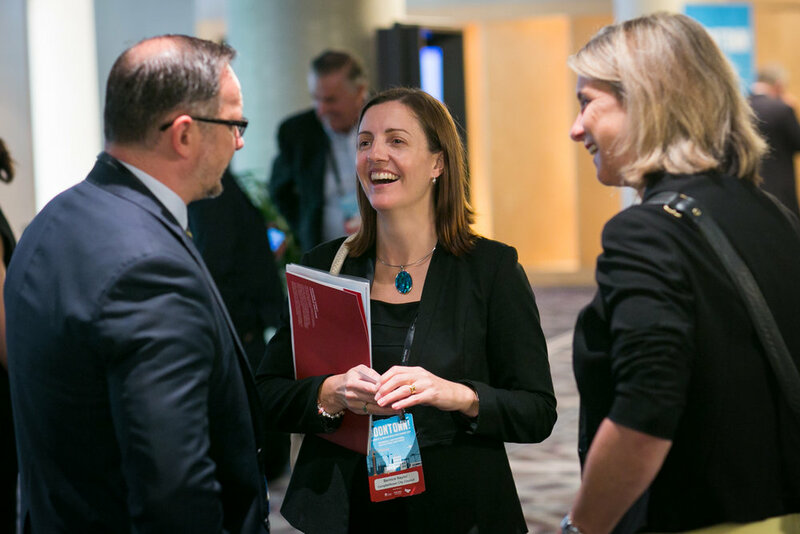 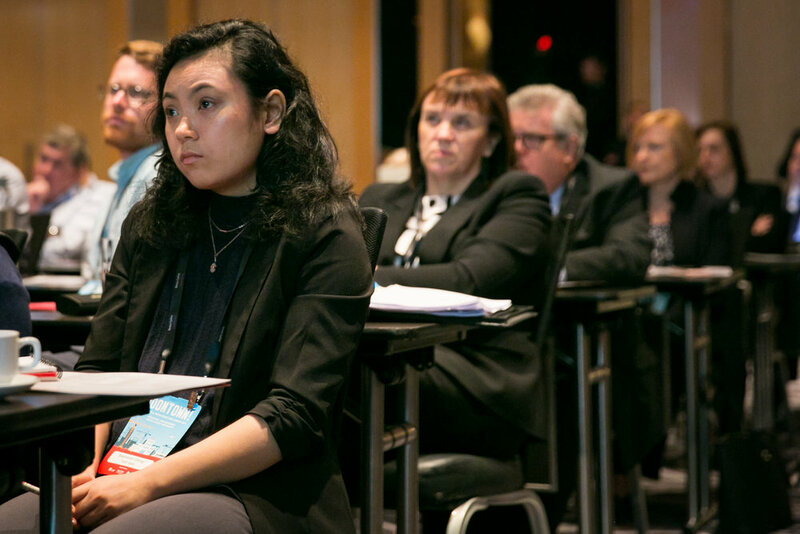 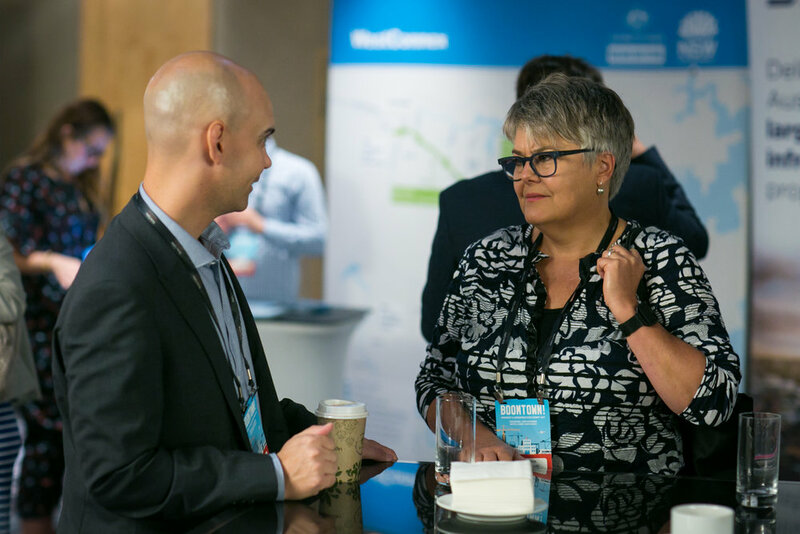 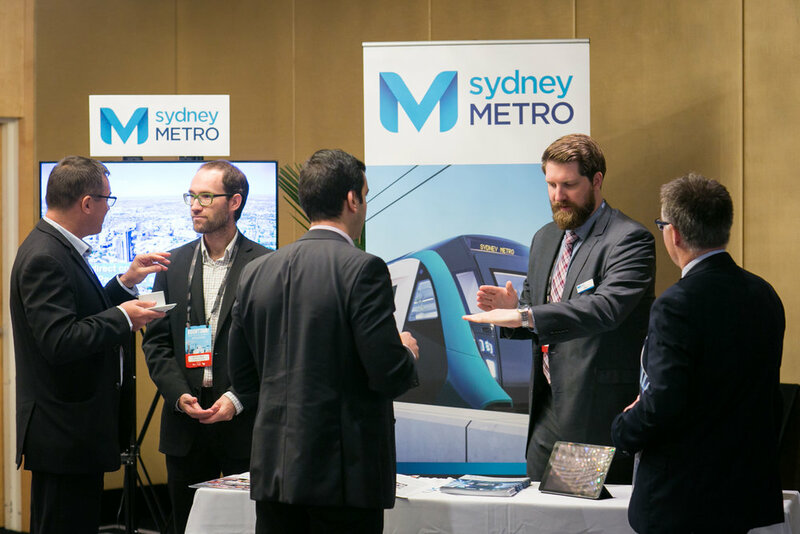 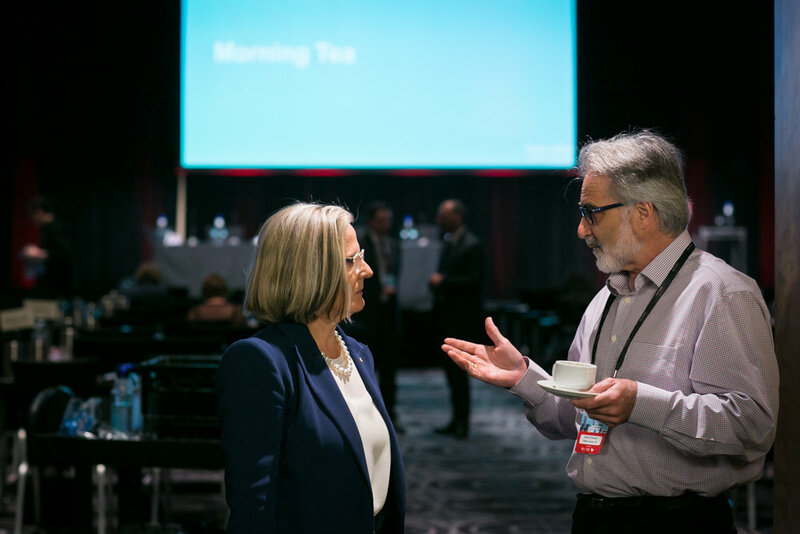 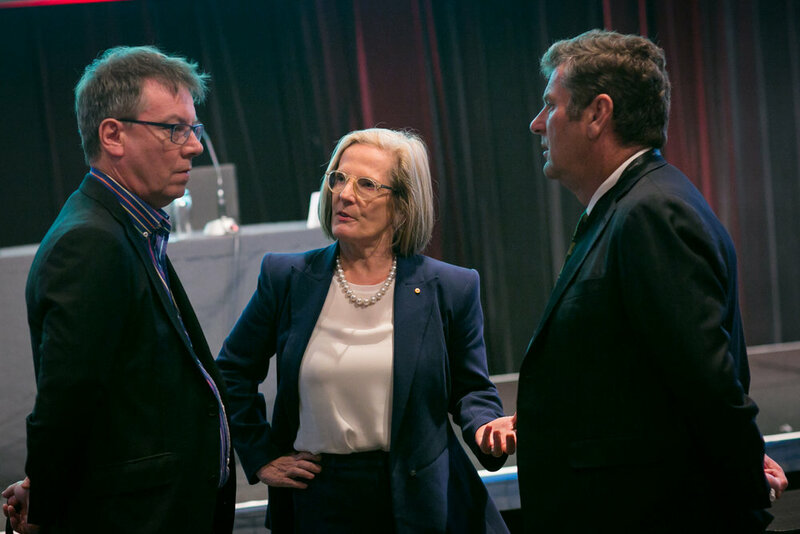 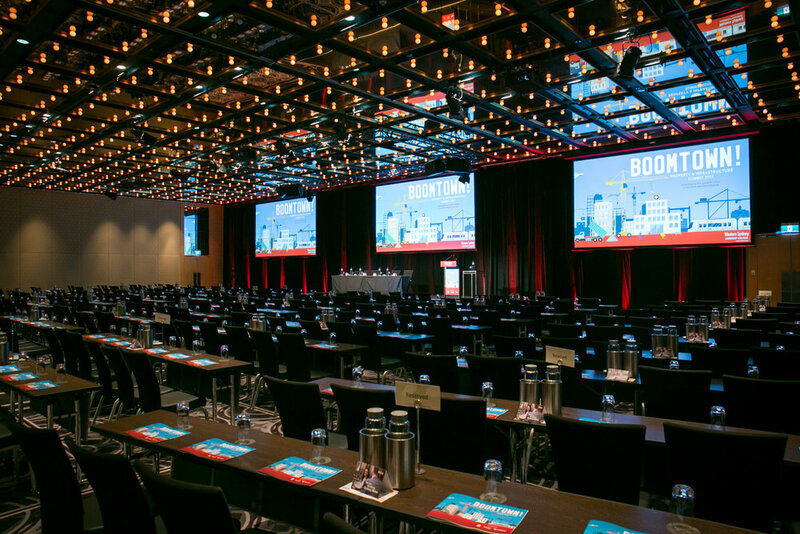 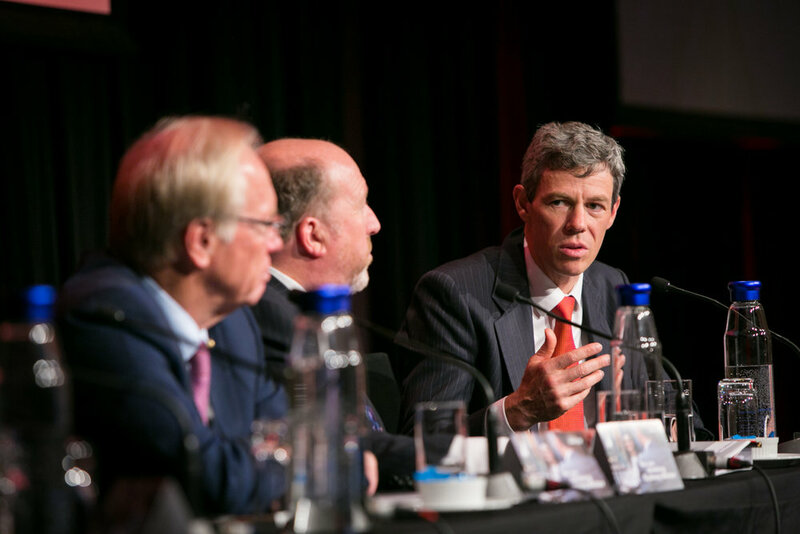 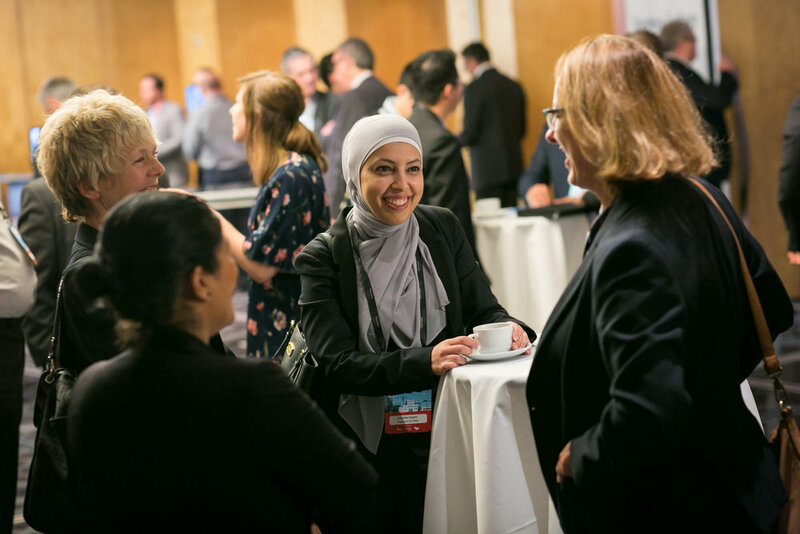 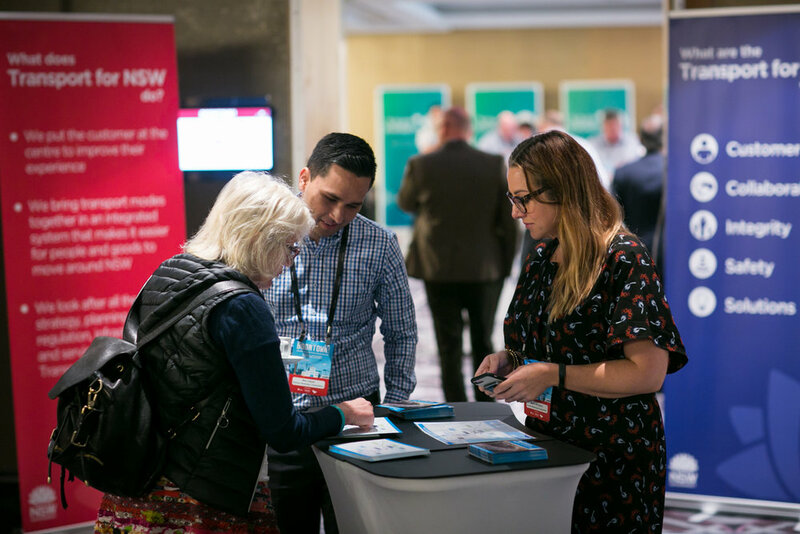 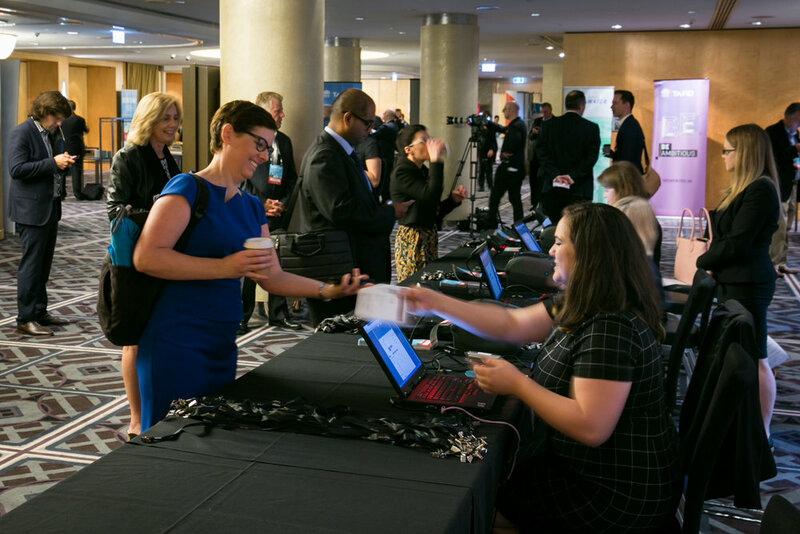 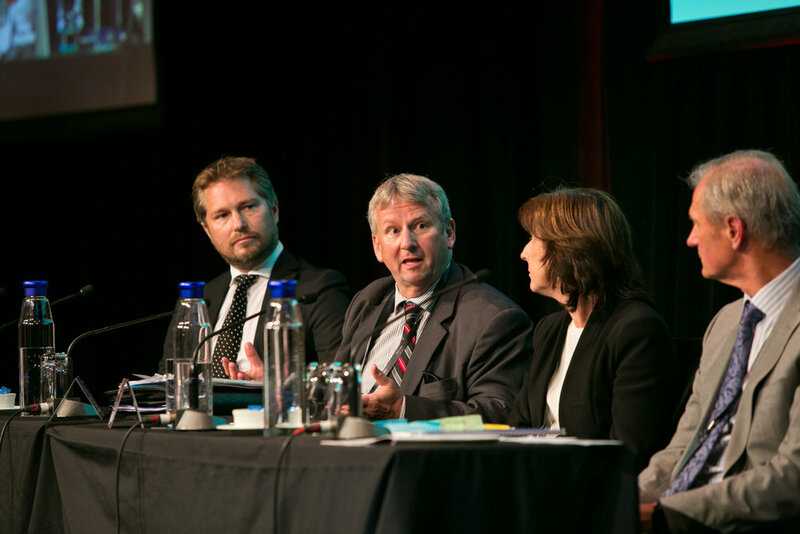 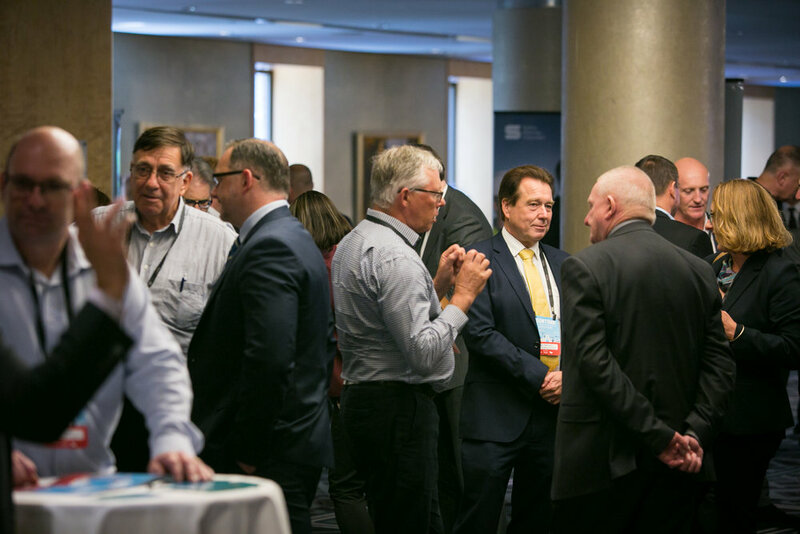 We caught up with subject matter experts at the 2017 summit to hear their thoughts on the future of Greater Western Sydney and the need to collaborate to ensure the region reaches its potential as a thriving, liveable region. 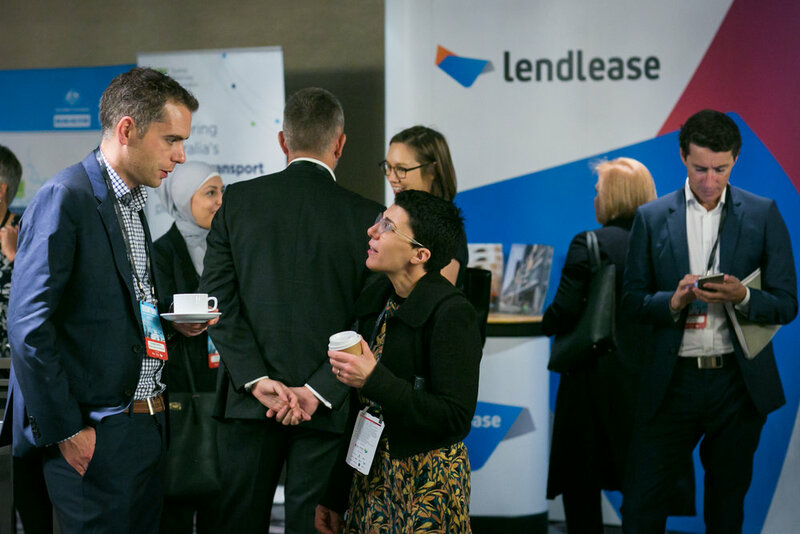 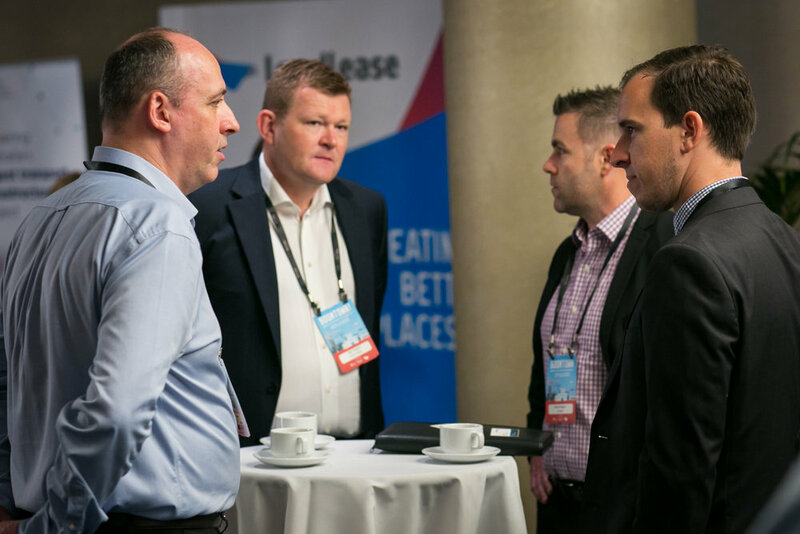 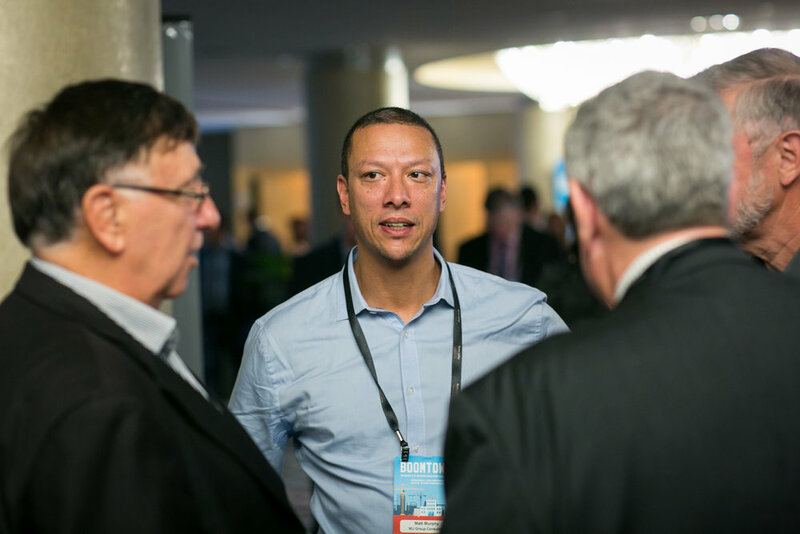 Jason de Sousa | Lendlease - The Infrastructure Capital of the World? 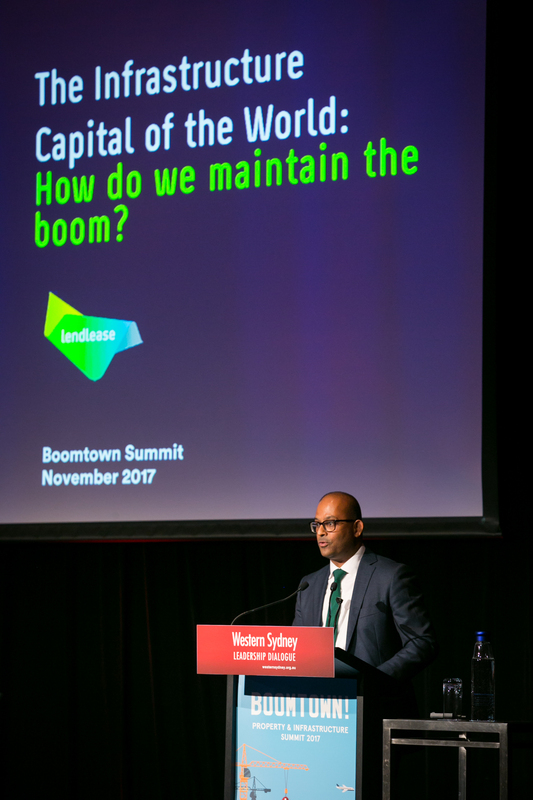 How Do We Maintain the Boom? 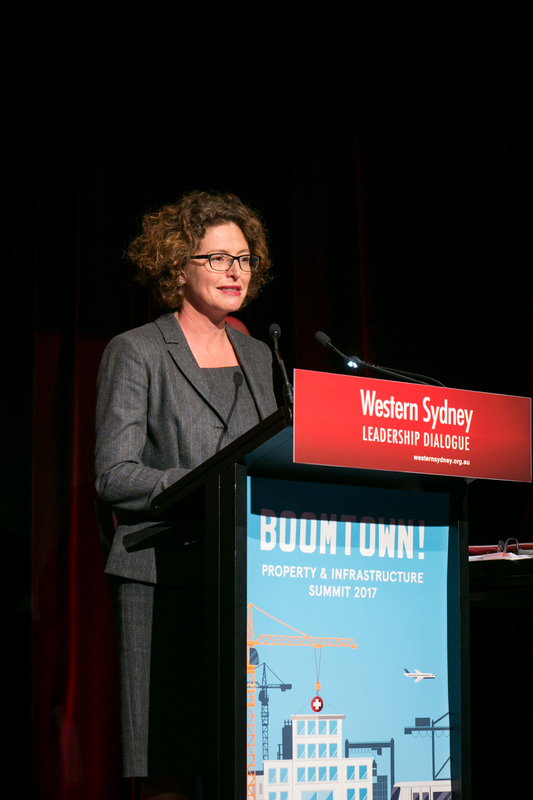 BOOMTOWN 2017: Going for Gold: How major events can ignite an infrastructure boom!